During my lifetime I have had the great fortune to travel many places, but what I appreciate the most is living amongst the lake’s year-round residents, learning where they eat and where they like to hike and swim. To experience local flavor is to fully experience the place you are visiting. Pine Lane is local flavor. 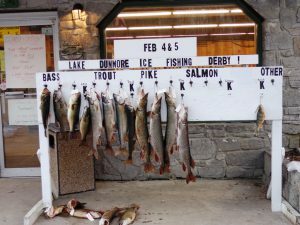 Lake Dunmore is described by many as a “hidden jewel” not only for its great natural beauty, but because it is an eminently affordable vacation spot. 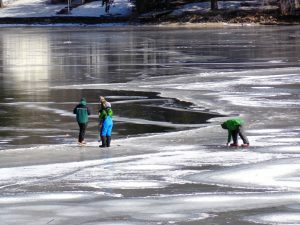 Those who have experienced Lake Dunmore refer to it as “everyman’s lake,” within the reach of even those of modest means. Our professionally maintained units come with fully equipped kitchens, comfortable freshly-made beds, homey living rooms, outdoor gas grills, campfire circles, picnic tables, and plenty of summer shade. Come in, drop your bags, and relax.